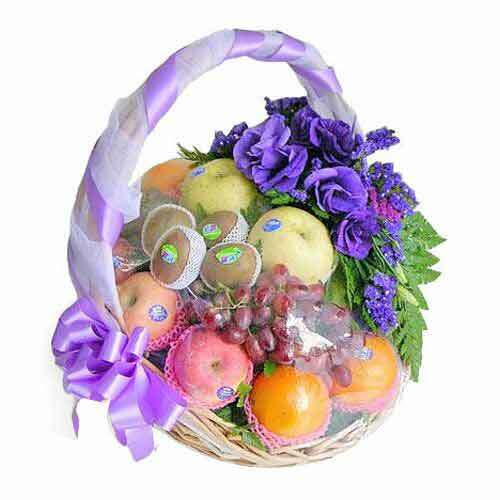 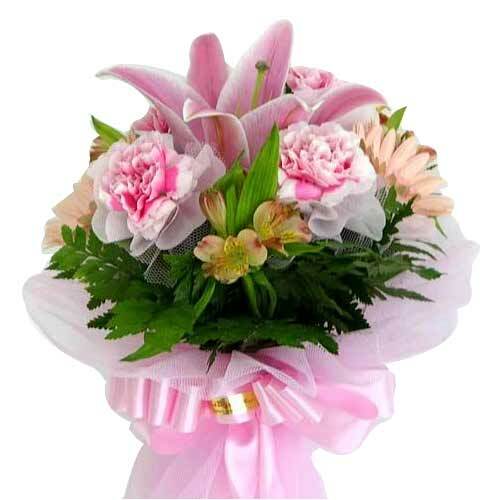 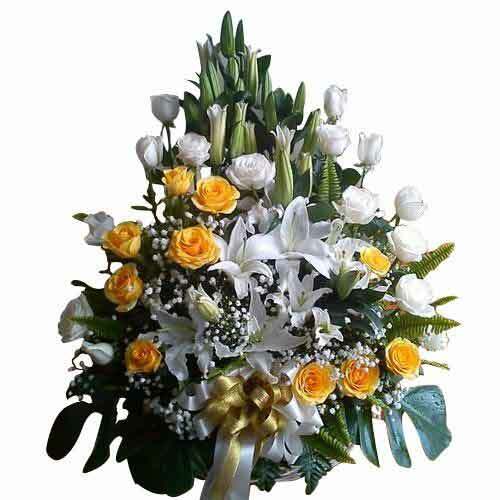 Product description: Immerse your loved ones in the happiness this Fantastic Bouquet brings with it and fill their life with fun and cheer. 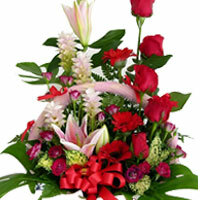 Offer your heartfelt wishes to your dear ones by sending them this Sweet Affections and make them feel special. 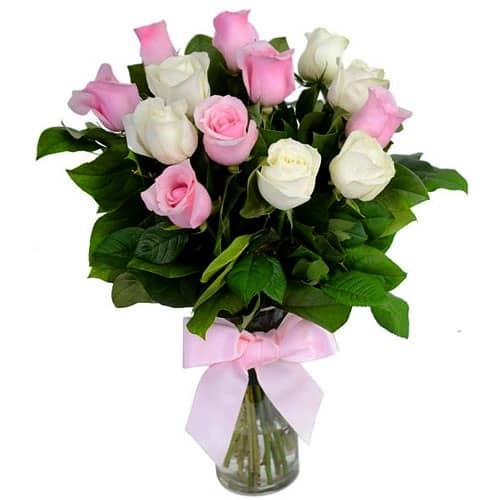 A beautiful Pink White Rose bouquet only for you. 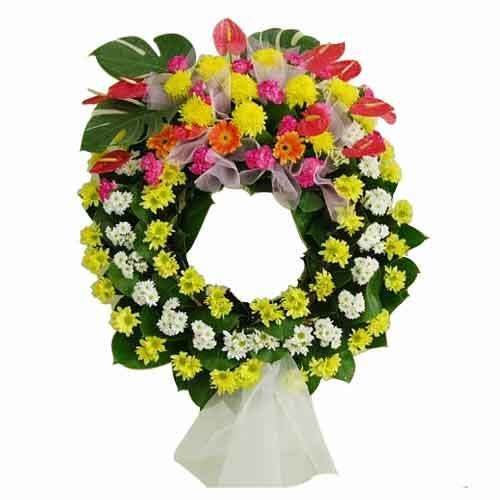 Keep up the spirit of parties with this Vibrant Floral Grandeur that has the quality of instantly uplifting the mood of all. 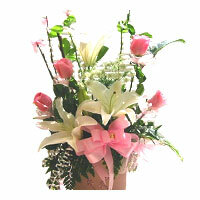 Tie your loved ones close to your heart by gifting them this Terrific Floral Mix that will be forever cherished by them.